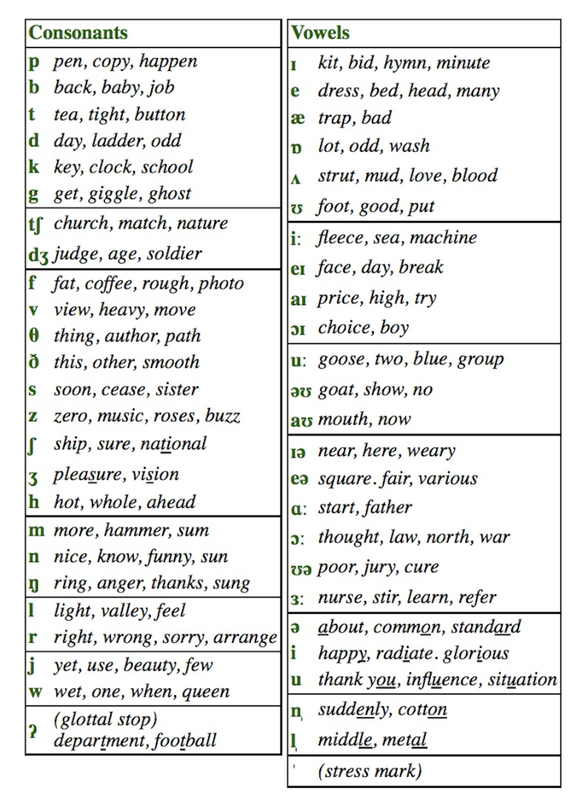 This is a table of the Phonetic Symbols for English pronunciation. From time to time, you may see them used in videos or written posts. If it is too small to read on your screen, click on the image and you will see it full screen.